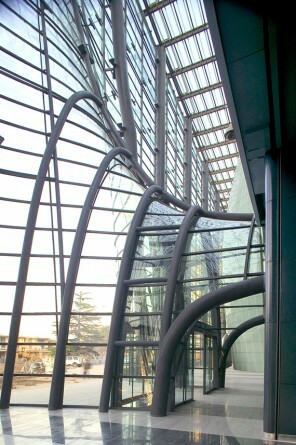 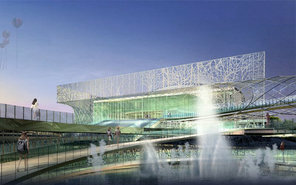 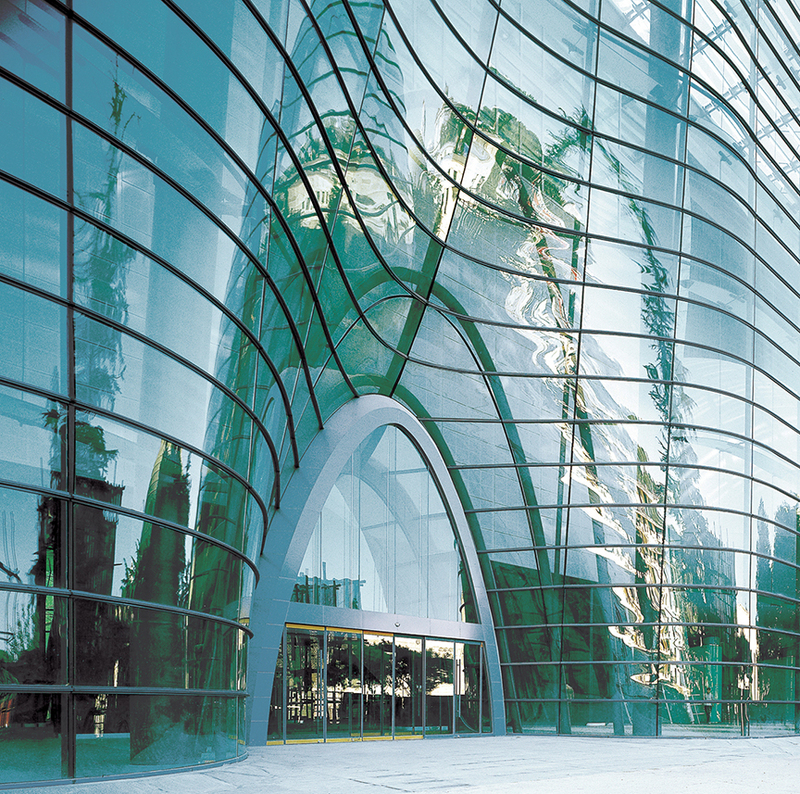 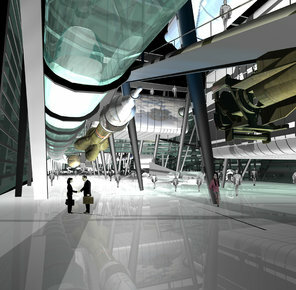 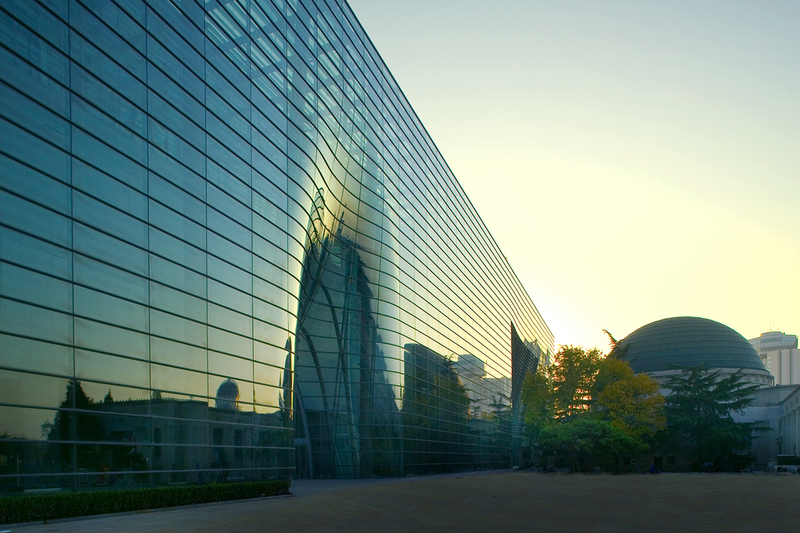 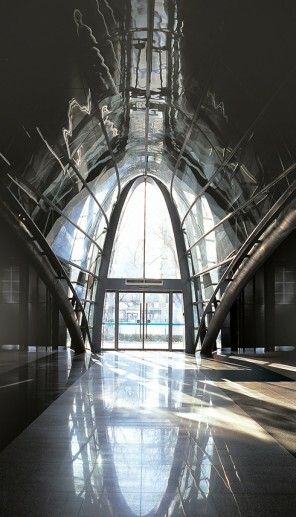 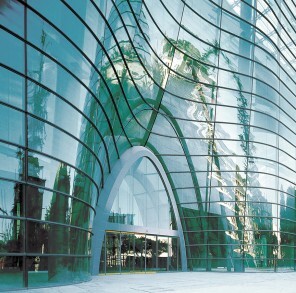 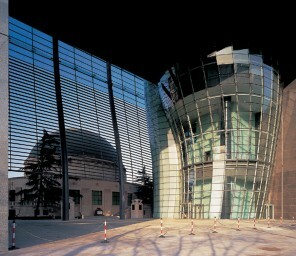 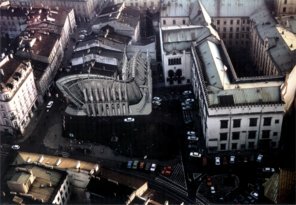 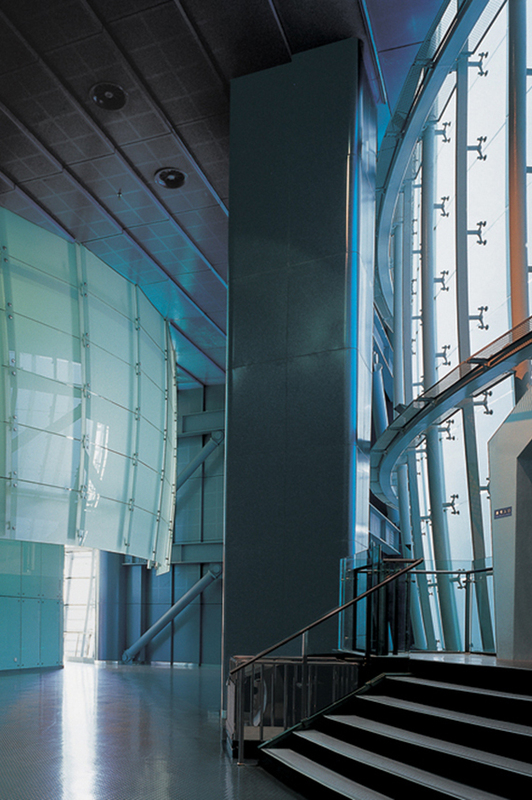 The Beijing Planetarium is a commission amphibianArc won in June 2001 in a multi-phased, international design competition. 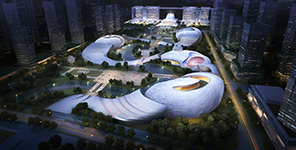 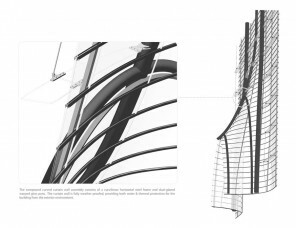 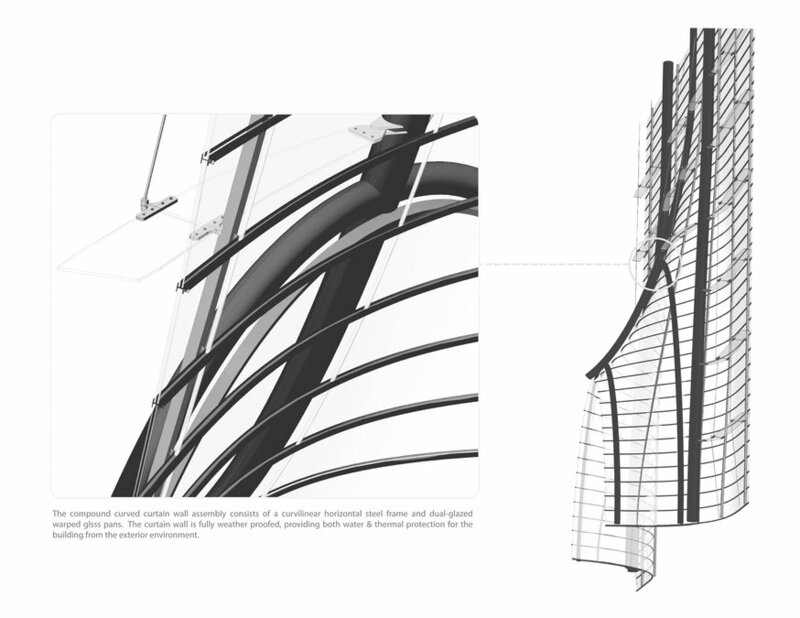 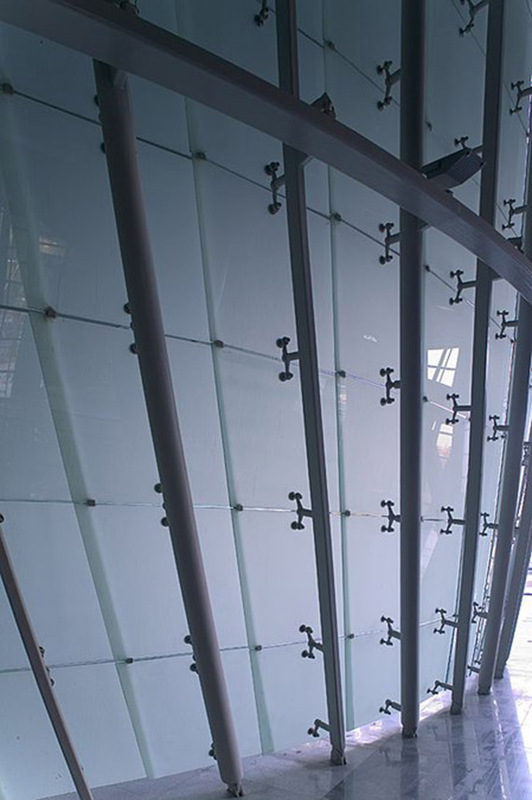 The winning scheme encompasses 25,000 sqm, including a 200-seat digital planetarium, two observatories, a 150-seat IMAX theater, a 48-seat IWERK theater, 7,000 sqm of exhibition space, and classroom and administration facilities. 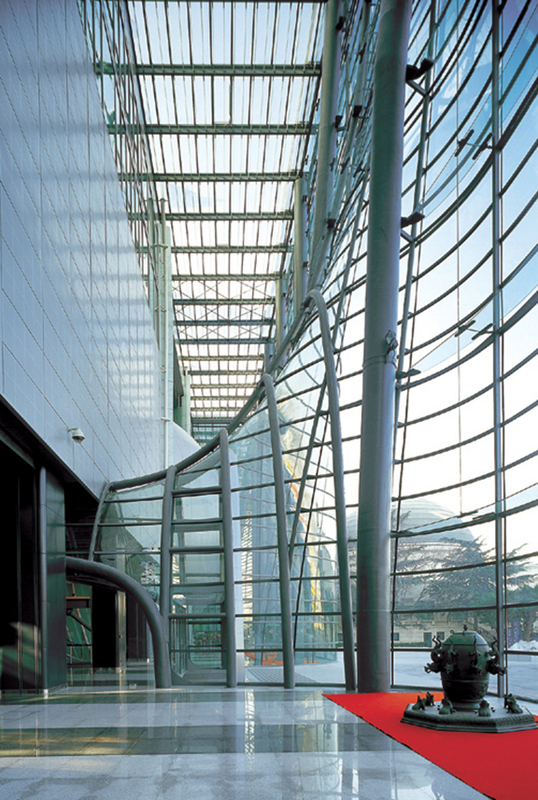 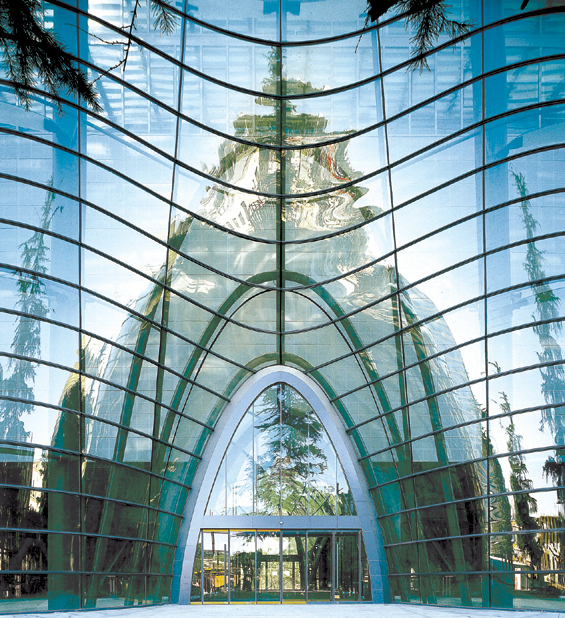 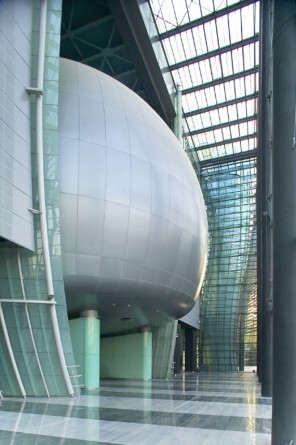 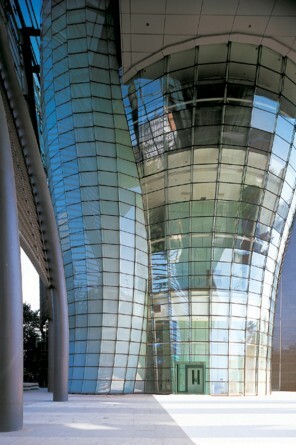 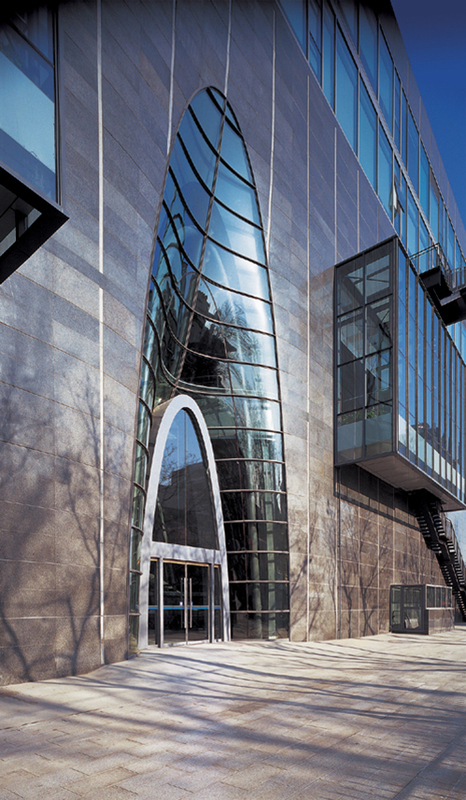 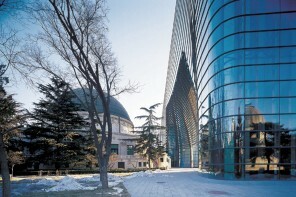 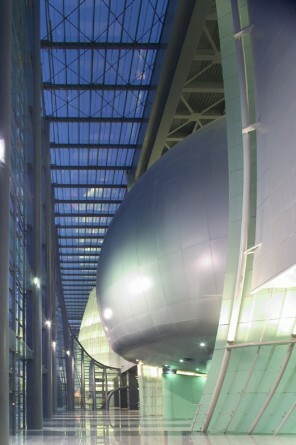 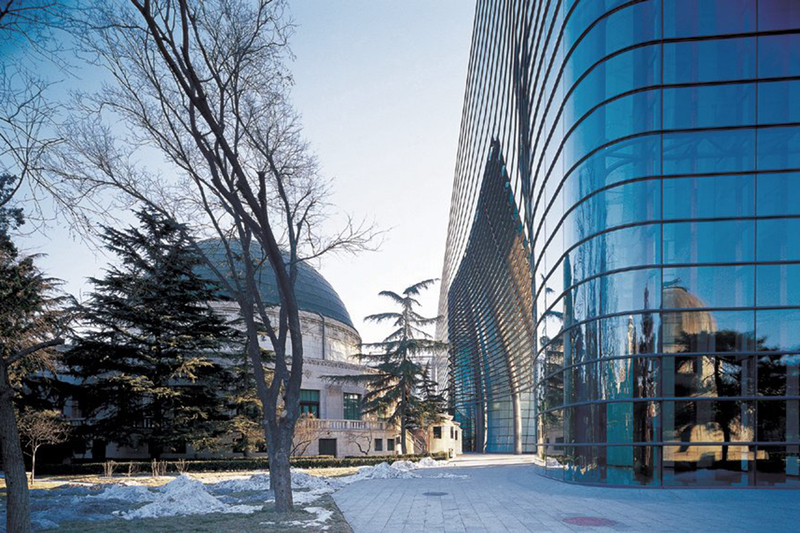 The Beijing Planetarium has received the Zian Tien Yo Award (China, 2006), the AIA/LA Design Award (Los Angeles, 2006), and the China National Creative Architecture Award (China, 2009).